Today on Amazon you can find Select Best Selling Authors on Sale for up to 80% off! Add some great summer reading to your Kindle or other reading device today! 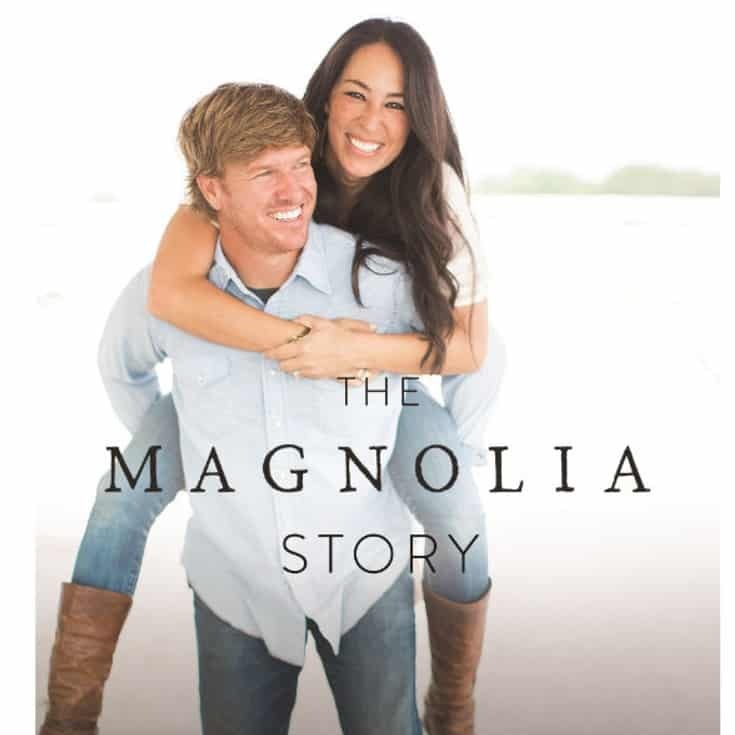 The Magnolia Story (story of Chip and Joanna Gaines) is on sale for only $3.99! If you have this one on your summer reading list be sure to grab it today!